New to Stop & Shop? 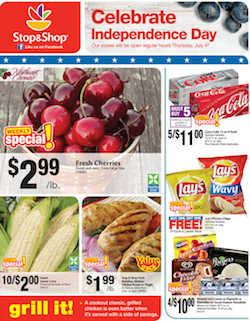 Make sure to check out the Stop & Shop Deals page for coupon policy, catalina deals, How to Save at ShopRite & more. Note that some of these prices are not advertised sale prices and may vary from store to store. Please check the shelf price at your store. FREE Nivea for Men Shave Gel & Post Shave Balm at ShopRite!